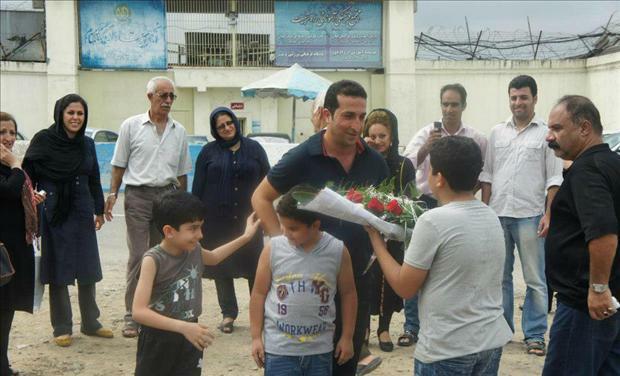 Victory: Pastor Youcef Nadarkhani Freed! Today marks a day of celebration. After languishing in prison for almost three years, under the threat of execution for his faith, Pastor Youcef Nadarkhani has been released from prison and acquitted of his apostasy charge. Pastor Youcef had been summoned to appear before the court this morning for the charges brought against him. His hearing lasted almost six hours. But in the end, he was released and able to return home to his family. Praise the Lord! Many attribute Pastor Youcef’s release to the large outpouring of support from the internet and twitter campaigns.